Bitcoin is a digital currency produced and used by millions of people around the globe. It was first proposed by a software developer called Satoshi Nakamoto. 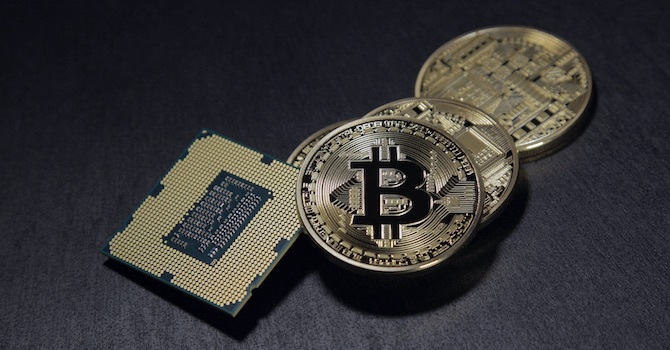 Bitcoin is an independent, digital currency that can be used for online transactions. Physically, bitcoins don't exist, they're all stored electronically and out of control or influence from high street banks and governments. The benefits are stability, anonymity and avoidance of price manipulations – unlike real money. Keeping track of Bitcoin prices in real-time, or indeed the latest Buy & Sell transactions that are available as well as Bitcoin mining information, can easily be achieved: Simply use any of the PHP scripts featured in this article to receive a plethora of Bitcoin statistical information. You can easily create a website offering a wide range of tools and data about Bitcoin with The Bitcoin Toolbox. It is customizable in various ways via a configuration file. The script for example allows you to customize several elements to help you create a unique and eye-catching website with ease. Developed by using the Bootstrap 3 framework, you can provide up-to-date information such as currency rates against the US Dollar (US$), total bitcoin circulation value, mining rewards and difficulty data. You can also allow people to view lots of data for any bitcoin address as well as offering a variety of bitcoin conversions including pubkey and hash 160. 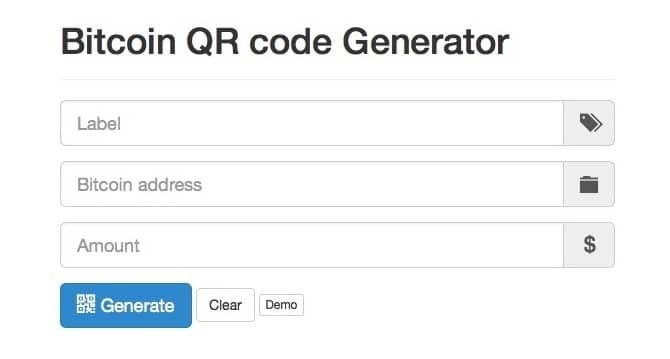 The Bitcoin QR Code Generator script allows you to create an easy-to-use website that generates bitcoin QR codes. Quite a lot of QR codes are supported, including URL, vCard, SMS, Geo, and email all as standard with no additional configuration required. The script offers AJAX validation, is developed upon the Bootstrap framework, and is easy to install and configure for use. The Universal Donation Box is a comprehensive donation manager. It allows you to accept donations directly from your website in many different currencies, including Bitcoin. PayPal, AlertPay, Skrill, BitPay, and Stripe are all supported out-of-the-box, to name but a few. You can set donation limits, display top and recent donors, and accept cryptocurrencies via a stylish and modern donation form. A secure administration panel is also provided to help you configure the script via an easy-to-use and powerful user interface. BitcoinLive is a stylish and modern tool. This script allows you to create a self-updating bitcoin price and trade information service. It features a real-time bitcoin price ticker, self-updating trade offers, the ability to implement advertisements, currency rates configuration, and live data fetch rate. You're thus given all of the necessary tools required to create a modern, responsive bitcoin data website with ease. Cryptocurrency prices are all updated automatically on-the-fly in real-time that can be viewed on all kinds of modern desktop browsers and mobile devices alike. PayPro allows you to easily start your own digital download payment gateway. It accepts many different payment processors. Visitors are given the ability to create and upload products that can be sold through your payment gateway, generating an income stream with minimal effort. Stripe, PayPal, Bitcoin, Litecoin, and Dogecoin are all supported out-of-the-box. Via the use of an easy-to-use admin interface you're able to configure and manage your marketplace with comparative ease, making it suitable for both beginners and advanced users. Bitcoin Payments is a comprehensive plugin for the Ultimate Client Manager (UCM). The plugin adds bitcoin functionality that your invoiced customers can use to make payments using bitcoins, converted automatically into the currency of your choice. You can set payment limits, recurring payments schedule, and you're able to add a small fee on top of the invoiced total, generating an additional source of online revenue. 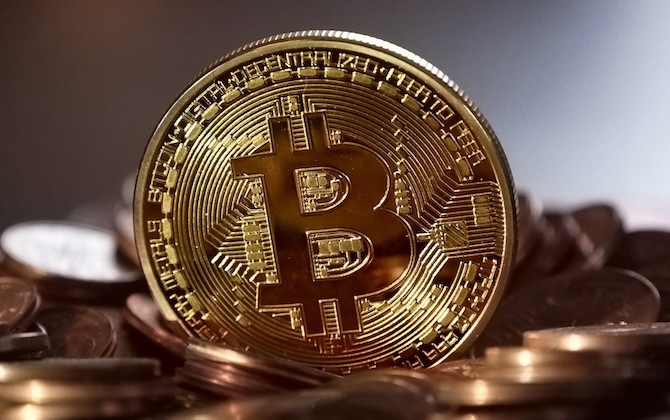 Bitcoin Payments integrates perfectly with the UCM system, making use of the comprehensive administration panel that comes provided as standard. 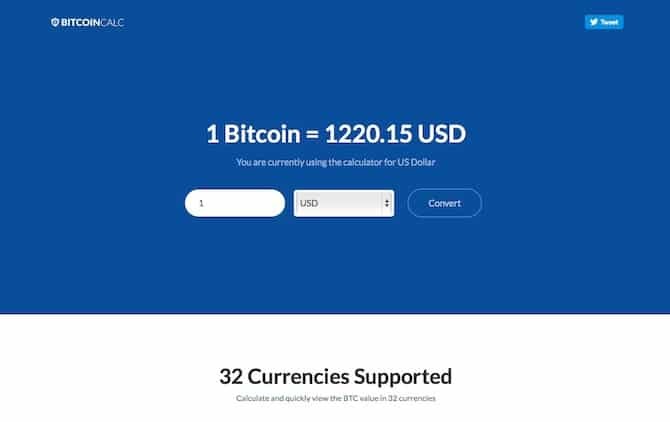 Easily create your own bitcoin currency website with the Bitcoin Calculator script. 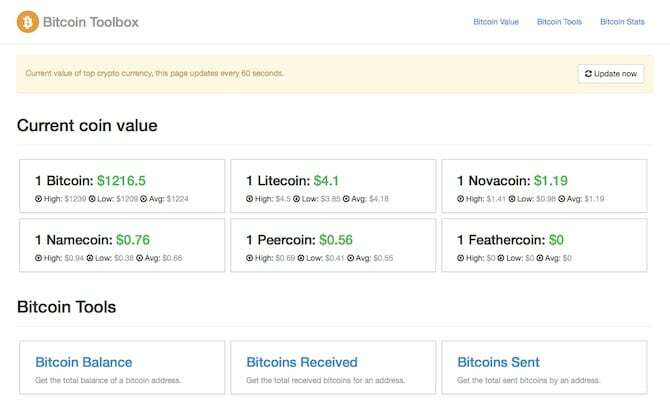 It offers your visitors the ability to calculate the value of bitcoin into any of the supported 32 currencies using self-updating cached data. It comes with a modern, clean and responsive design. The Bitcoin Calculator is a great tool that can be put to use immediately with minimal configuration. 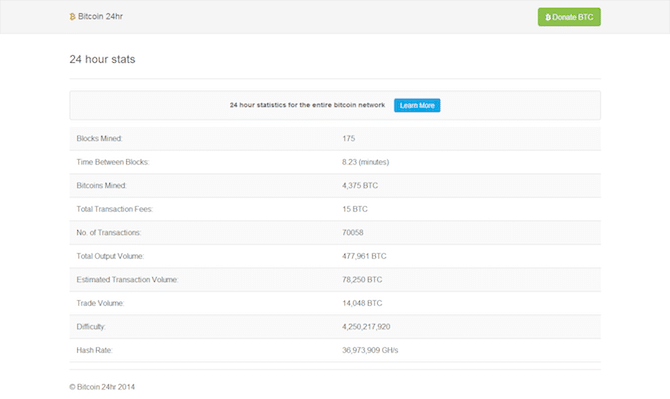 The Bitcoin 24 Hour Statistics provides statistics from the entire bitcoin network covering a period of 24 hours. Quickly and easily view how many blocks of bitcoin have been mined, the total bitcoin count, transaction fee totals, mining difficulty, and current hash rates. All information is presented within a modern and responsive framework. That allows for immediate deployment that looks awesome on all modern desktop and mobile devices. The Bitcoin Wallet PHP Script allows you to implement your own wallet system into any of your websites or web apps with ease. Offering an attractive and responsive administration dashboard, your visitors can feel safe and secure whilst managing their bitcoin wallet. It comes with ultra-fast currency conversions, double wallet security, complete transaction history, as well as additional SQL injection security measures. The Bitcoin Wallet PHP Script can be a comprehensive addition to any professional or serious bitcoin trading website. There are several bitcoin scripts that stand out from the crowd, in what is a crowded market. Live, self-updating bitcoin data typically comes from the same sources. 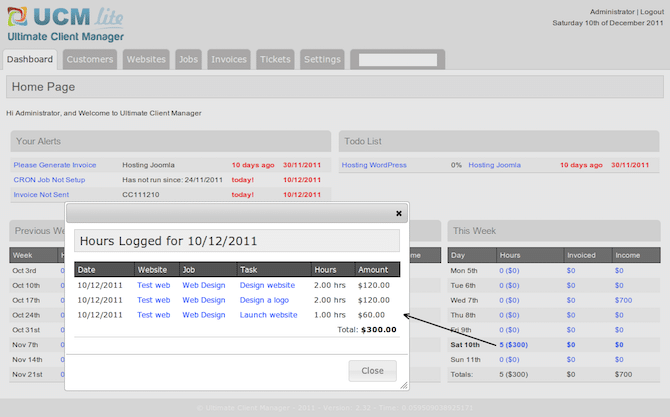 This ensures that your visitors are receiving a comfortable, and hassle-free experience when using your chosen script. And that is vital if you want them to return to your website on a regular basis to fulfil their bitcoin data needs. Responsive frameworks, modern styling using CSS3, and a comfortable user-interface that is easy to navigate around and powerful enough to motivate more advanced, power users, should all be present in your chosen bitcoin script. What are your thoughts on Bitcoin PHP scripts? Do you have any additional suggestions? Please let us know in the comments. I want to create my website related to Bitcoin. How can I get started?